Meditations on the Peaks is a short film by OR Media inspired by the Julius Evola book of the same name. 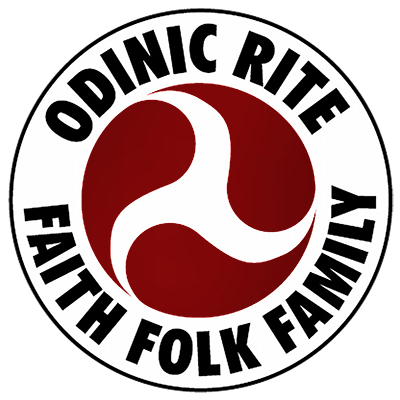 This film is not intended to be a review of the book, but aims to inspire Odinists towards a greater connection between the physical and spiritual aspects of their faith. It is hoped the book will be read by those who enjoy this film, and also that non-Odinists will come to grasp that Odinism as practiced by the Odinic Rite has a deep spiritual Hyperborean aspect which goes hand-in-glove with the more commonly comprehended physical element.